Indulge your appetite at SOHO Square, home to the best and most eclectic restaurants in Sharm El Sheikh. 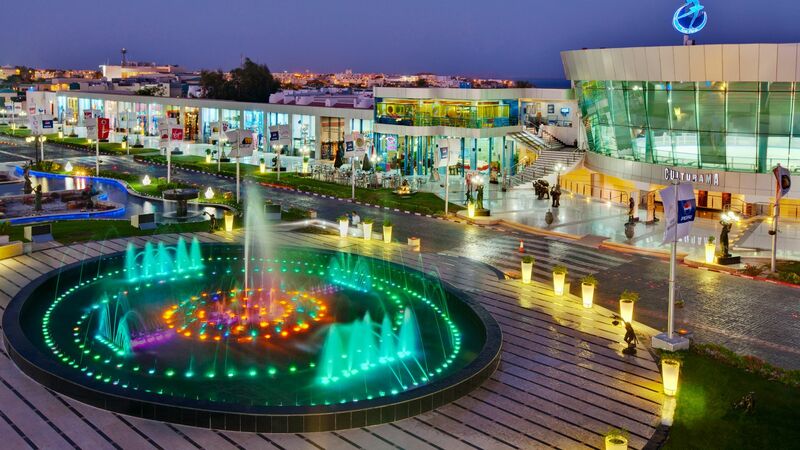 Offering a variety of dining options to satisfy any palate, the restaurants at SOHO Square include upscale and fine dining establishments, outdoor and alfresco options, as well as casual eateries and the most diverse fast food service in Sharm El Sheikh. Our globe-spanning fare stays true to each cuisine with locally-trained chefs preparing authentic dishes using imported spices and world-class recipes for a genuine food experience that is exceptionally flavourful. Each restaurant at SOHO Square offers a unique taste of international cuisines, with menus designed and prepared by native experts for the most authentic dining experience in Egypt. For a relaxing brunch, leisurely lunch, or early evening get-together, the cafes and coffee shops at SOHO Square offer an ideal setting for casual meals and light fare. 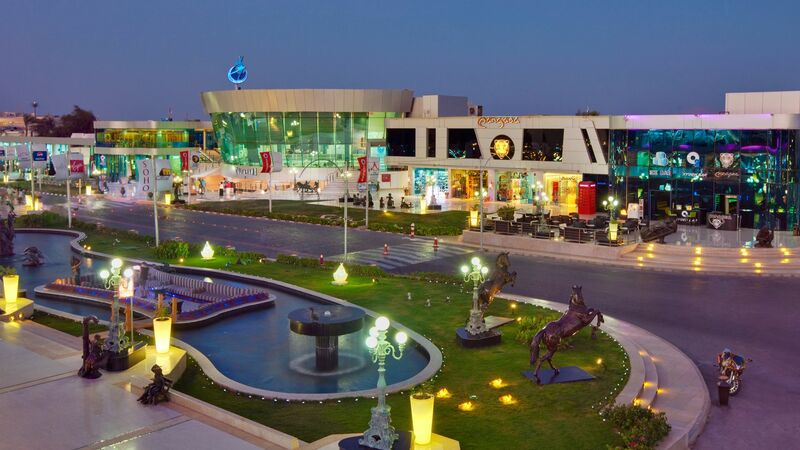 Enjoy your choice of classic Egyptian and European cafes, juice bars, and gourmet international coffee houses in one convenient location. Elevate your holiday in Sharm El Sheikh with a memorable meal at the best restaurants in the dining capital of the South Sinai. Only at SOHO Square.